It seems hell has frozen over as Hulu has finally made an upgrade to their spec sheet by not just going to 1080P but all the way up to 4K glory. Actually, I haven’t confirmed that current streams are 1080P now, but the 4K streams are available on a limited set of streaming devices like the Playstation 4 Pro and Xbox One S. Surely, Hulu has plans to open the floodgates on their 13mbps 4K streams to others like the Roku and Chromecast Ultra, but owners will have to wait until 2017 to find out. In comparison, Netflix requires 18mbps for their 4K stream and VUDU requires 11mbps. Of course the devil is in the details when it comes to video compression as a poor algorithm well negate any benefits of a bump in bitrate. Titles available in 4K include many 007 movies and a few of their originals. Interestingly (or maybe not if you’re still just as confused as I am about 4K adoption), you can’t even buy said 007 titles in 4K on Blu-ray or digitally on other services like VUDU, Amazon, and now Google Play. There’s no word on the addition of 5.1 audio for a greater immersive cinema experience, so don’t hold your breath. In addition to 4K streams, Hulu will be rolling out user profiles. Although limited to 6 profiles, subscribers will be pleased to return back to their dashboard listing only familiar titles, rather than being surprised at the not so similar taste taste of lucky friends sharing the same account. 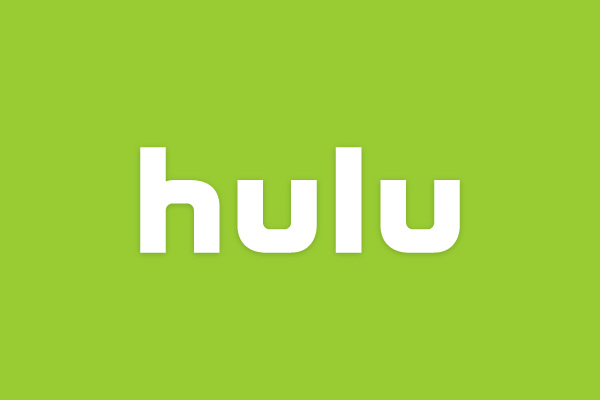 One source of frustration in Hulu’s service is still the lack of concurrent streams per account. This has lead to a frustrating experience for many that are unable to enjoy some binge watching during downtime due to others hogging the same account. This entry was posted in Movies/TV and tagged 4k, hulu, streaming on December 8, 2016 by Mark Azali.